Find homes for sale in Lexington, Nebraska and search real estate and homes for rent. Browse condos, townhomes, & rentals. 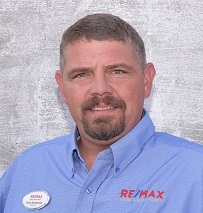 RE/MAX Nebraska real estate agents can help you find homes for sale, condos, commercial property, and more. Signs of warmer weather coming! The data relating to real estate for sale on this website is provided in part by Buffalo MLS. Information deemed reliable but not guaranteed. The property information provided on this website is for the personal, non-commercial use of consumers and may not be used for any purpose other than to identify prospective properties consumers may be interested in purchasing. ©2019 All rights reserved.